One of our three tables at the March 2019 Excellence in Wood Show and Sale at the John Knox Village Pavillion. Our booth at the January 2019 Artisans in the Gardens at the Overland Park Arboretum. KCWT President Mike Thomas explaining some finer points of woodturning. Ann Mellina is taking the photo. 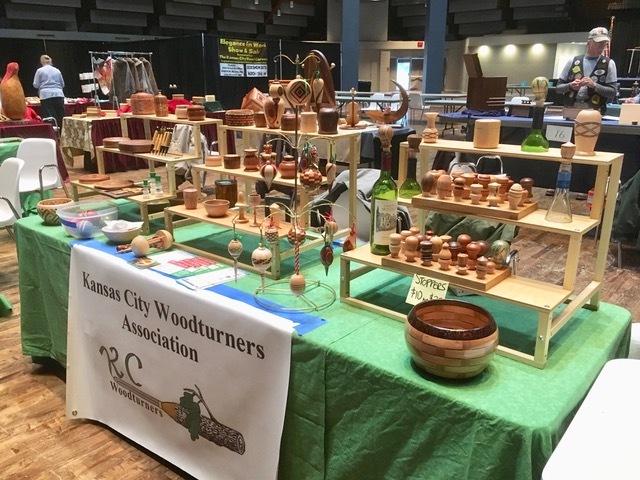 The Kansas City Woodturners (KCWT) is a non-profit chapter of The American Association of Woodturners and serves woodturners in the Kansas (KS & MO) metropolitan area. Members gain and share knowledge, learn how to use woodturning lathes, save money with our sponsors and get to see how demonstrations from the pros. 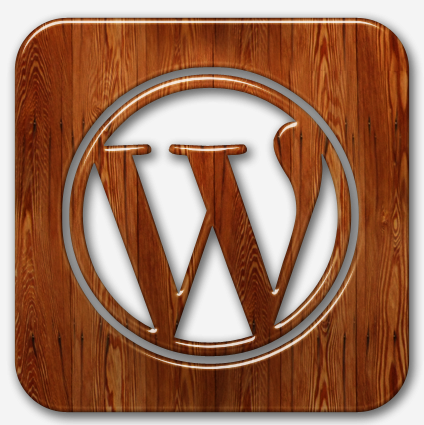 We invite anybody interested in woodturning, or in learning about woodturning to join as a member. 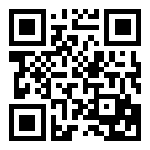 Donate to KCWT by shopping at AmazonSmile. Amazon donates 0.5% of eligible purchases to our club. 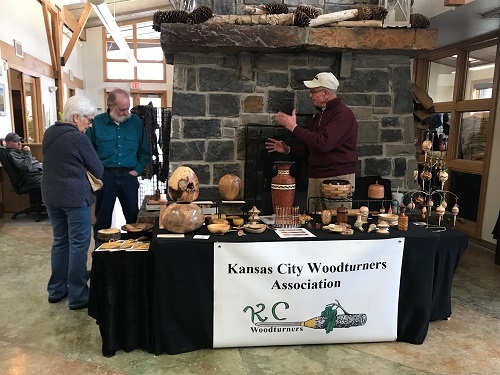 The Kansas City Woodturners are a 501(c)(3) non-profit chapter of, The American Association of Woodturners and Serve Woodturners in the Kansas City metropolitan area. The Kansas City Woodturners own 12 lathes of various sizes and brands for our members who don’t have their own, or would like to try out a different lathe before buying. 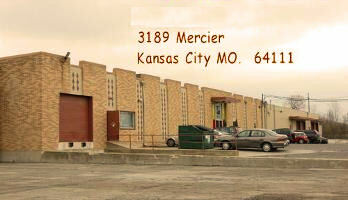 We invite you to visit us and attend one of our meetings. We meet on the 2nd Monday of every month. Meetings start at 7:00pm. Our members are more than happy to answer any questions you may have about the organization, about woodturning and about how you can join.